CD purchase can be made with credit card or by Pay Pal. 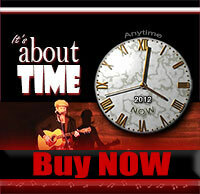 Digital Downloads can be purchased via CD Baby or iTunes. Digital downloads are handled via "CD Baby" and/or "iTunes". 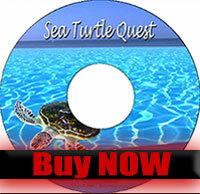 Select "Digital Download" iTunes button or " Buy the Album" CD Baby button below. All CD purchases are handled by "Shirl". Select Buy NOW - Credit Card or PayPal below. Note: Allow time for the page to load. If you'd prefer telephone - Shirl: 0740553049 to make other arrangements.